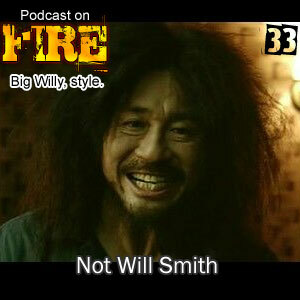 Cast From The Past: Podcast On Fire 34 – Looking for RAREEE and telling RAREEE stuff to f*ck off? 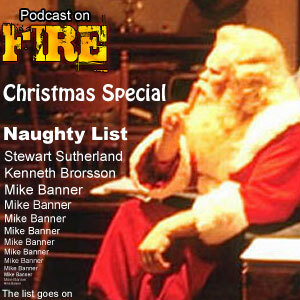 The next Cast From The Past (a series of shows lost from our iTunes feed and website) from 2008 features Stewart Sutherland, Kenny B and Mike Banner. 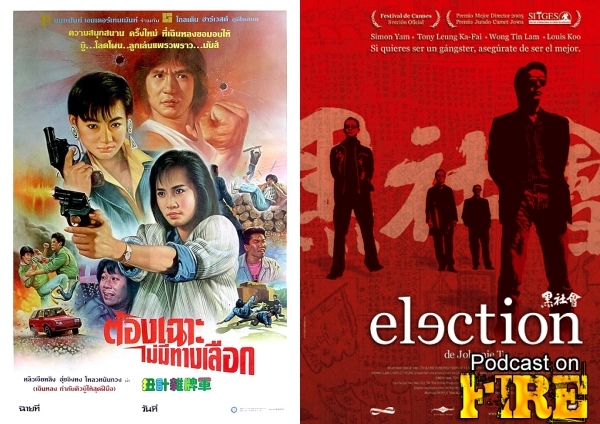 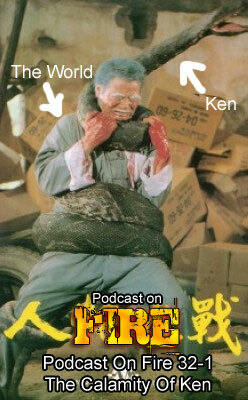 Talking last movies watched (including Naughty Boys that features Jackie Chan choreographed action and Election), we also tackle topics such as neglected films in need of a remaster and how much we would spend on a rare film.